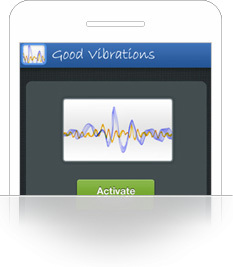 An application to convert your mobile into your personal massager. 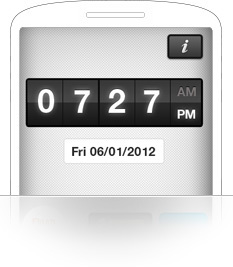 AllianceTek created a unique iPhone application – a personal utility for people always on the go. 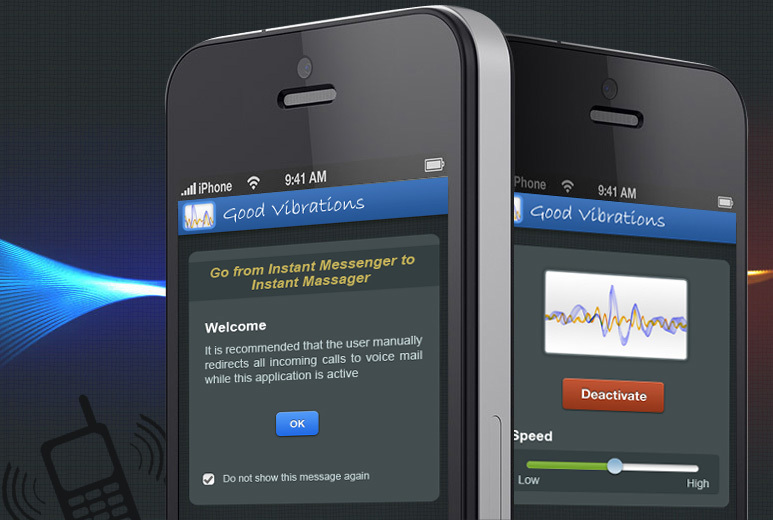 This app built on iOS platform turns your device into a personal massager. 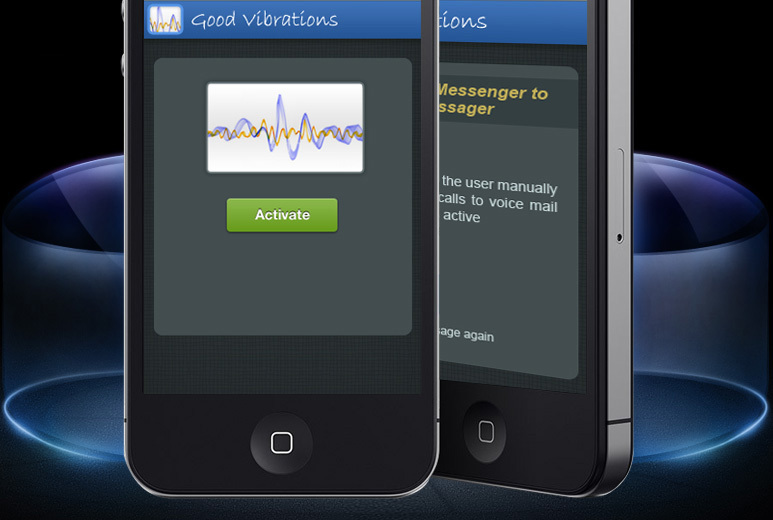 Redirect your incoming calls to voice mail and activate the massager and get rid of your pain. 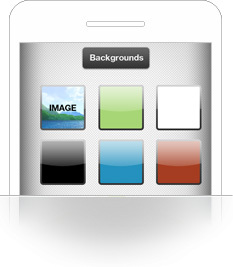 The application is also equipped with a manual speed control slider for variable settings. The client could offer a unique personal massager to people. 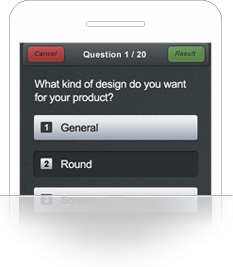 Easy usage and simple interface attracts more users. Users find it an easily accessible massager which they can use anywhere without carrying any extra baggage.